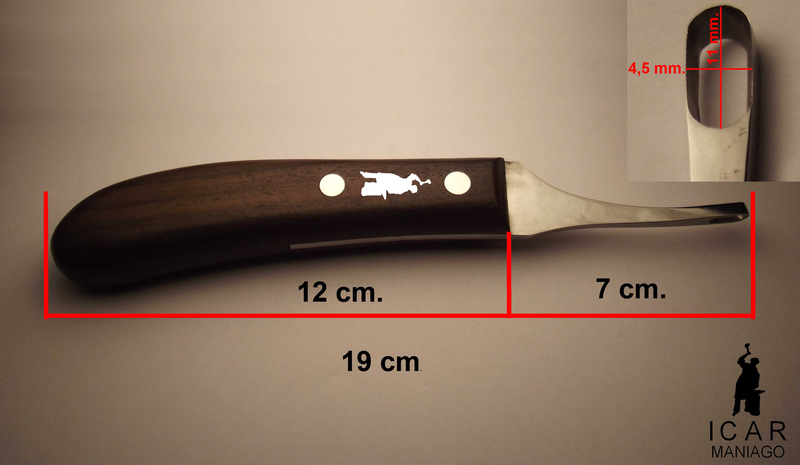 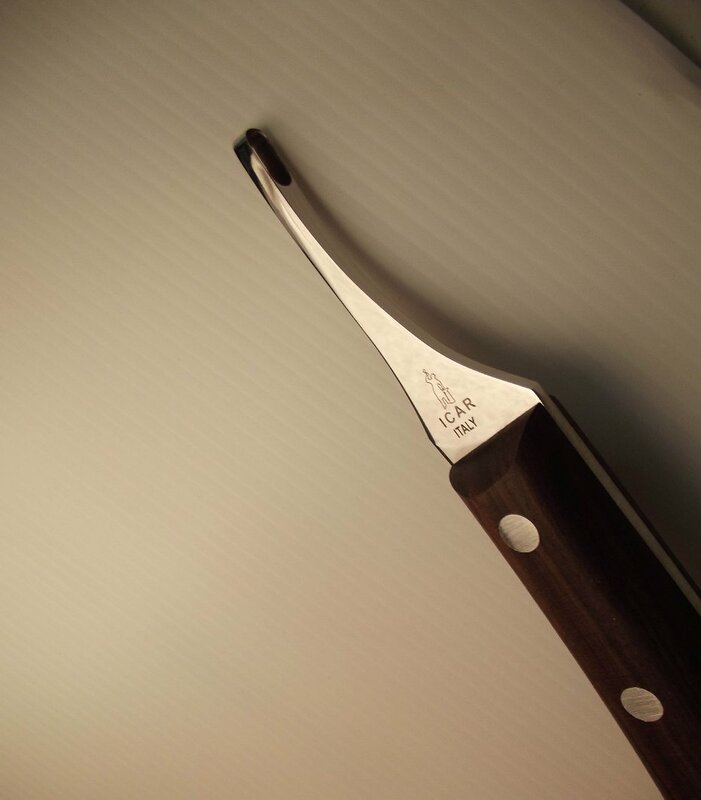 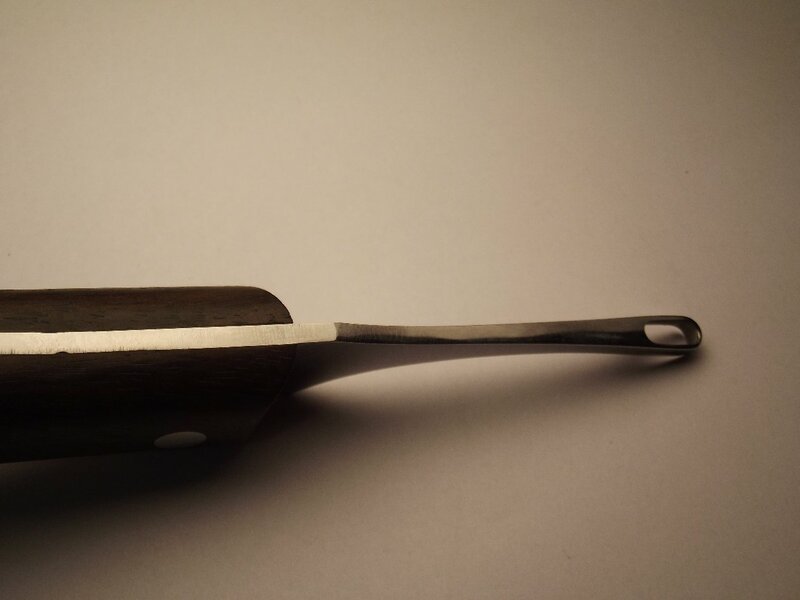 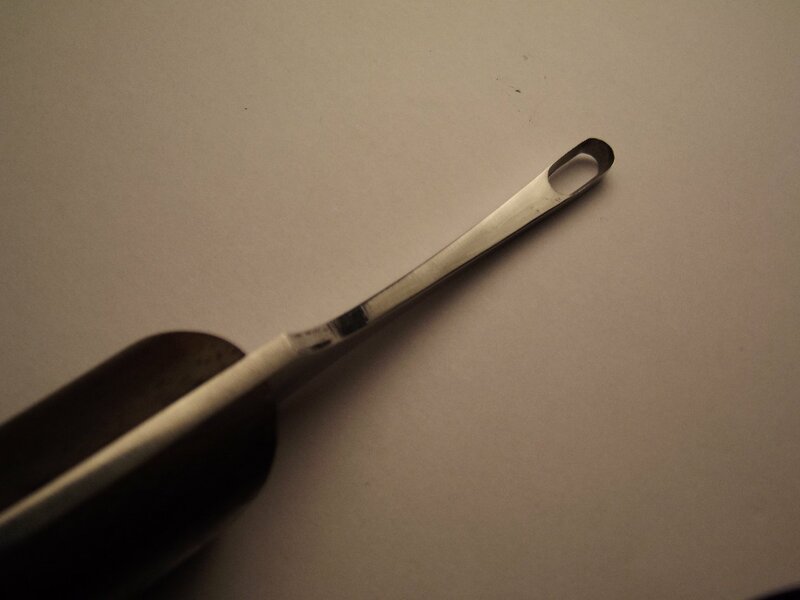 CLASSIC ABSCESS HOOF KNIFE 19 mm. 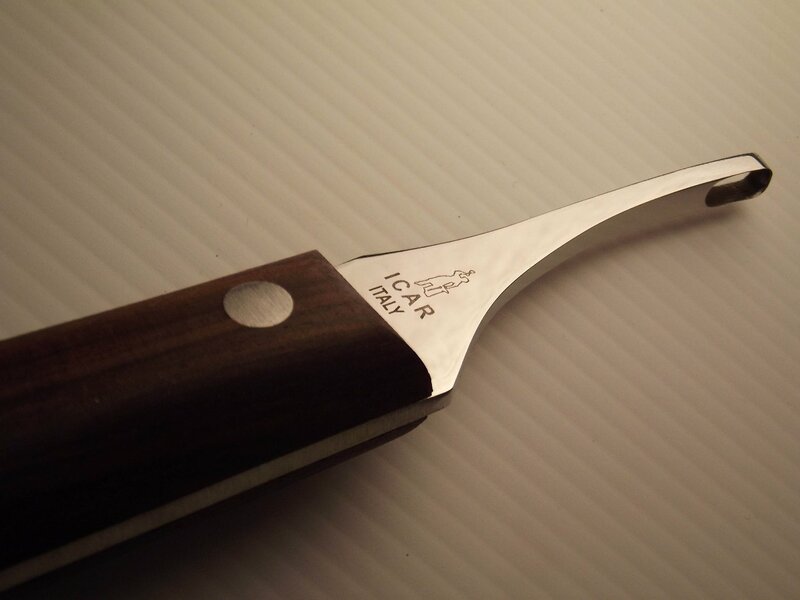 Vet searcher Made in Italy with a super sharp stainless steel blade and mahogany handle with a very good grip. 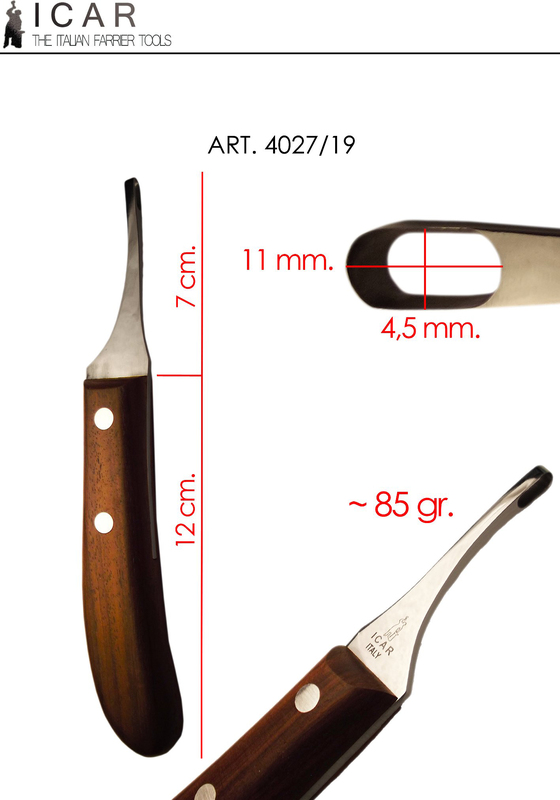 This is the basic model of handle for classic style lover's.